Since 1993, Action Automotive & Towing LLC has been providing top-notch towing and recovery services for residents throughout Arizona. We haul vehicles of all sizes and are available any time of day to help you when you need us most. When you have an automotive problem, you need a company you can count on to provide expedient service. At Action Automotive & Towing LLC, we offer convenient roadside service any hour of the day. 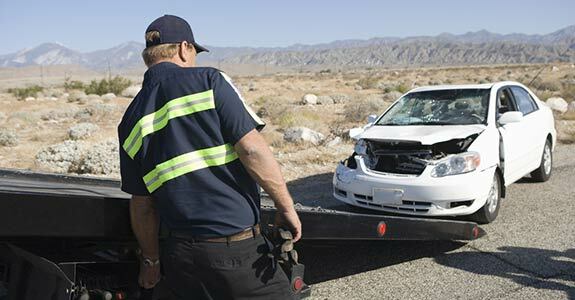 Whether you are locked out of your vehicle or require emergency towing in Miami, AZ, we’re here to help. For over 20 years, customers have trusted us when they are down and out because they know we consistently give high-level service at a price you can afford. We take pride in treating every customer as our most important because we believe that providing the very best experience possible is the key to a lasting business. We provide high quality towing and recovery services to vehicles of all sizes. We offer emergency services such as fuel deliveries, jump-starts and lockout help. We deal with most major insurance companies. Our service is excellent and our prices can’t be beat. "We just wanted to give Ray and Jimmie a heart felt thanks for rescuing us from Cibeacue Creek in the Salt River Canyon. They were great! T..."